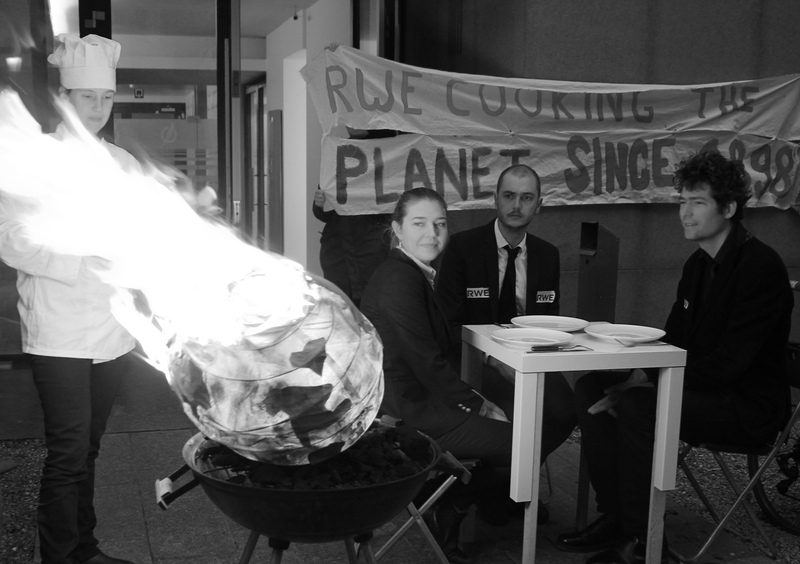 EN/ RWE is a German coal company, which is responsible for the destruction of the Hambacher Forest. 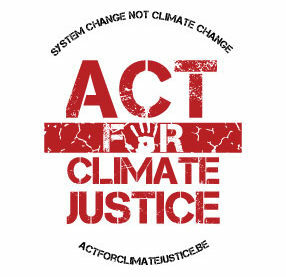 Coal is a dirty energy, it is an energy of the past! 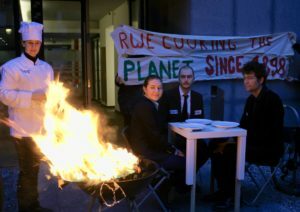 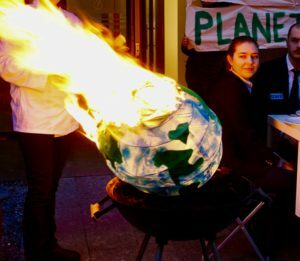 Activists went in front of the lobby offices of RWE in the EU quarter to ask them to STOP COOKING THE PLANET!